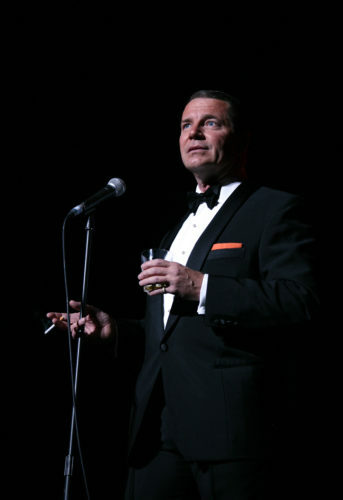 Stephen Triffitt created the role of Frank Sinatra in the original West End cast of The Rat Pack – Live from Las Vegas as well as opening USA, Canadian and European productions. He has performed all over the world including; The Main Event (Copa Room, Sands Hotel & Casino, Atlantic City and Venetian Hotel, Las Vegas) directed, produced, choreographed and written by Jeff Kutash, The Millionaire’s Summer White Ball (Marbella, Spain), the internationally acclaimed show Come Fly with Me! (Globo Balear Theatre, Mallorca), resident headliner in The Definitive Rat Pack (Hippodrome Casino, London), The Lawrence Olivier Awards, solo tours of Stephen Triffitt celebrates Frank Sinatra selling out The London Palladium and Royal Festival Hall, earning his name on The London Palladium Hall of Fame, appeared as guest entertainer on P&O, QE2 and Crystal Cruises, Sinatra Birthday Gala Concerts, co-produced and performed in the tour of Sinatra’s Live at the Sands Concert; a recreation of the ‘Sinatra Live at the Sands Album’ recorded with Count Basie and his 17 piece band, One for my baby; a show re-creating one of Frank Sinatra’s TV shows and recently wrote and co-produced Sinatra through the Years; the life story of Sinatra, narrated and sung in front of a full 17 piece big band, touring to rave reviews. Stephen has performed for many prestigious clients including; HRH Prince Philip, Simon Cowell, The headline act at The Beckham’s lads’ christenings for Victoria and David Beckham at ‘Beckingham Palace’. He has performed in concert with The BBC Symphony Orchestra for Friday Night is Music Night, The Metropole Orchestra (Amsterdam) and London Symphony Orchestra as well as summer concerts at Beaulieu, Audley End and Kenwood House. 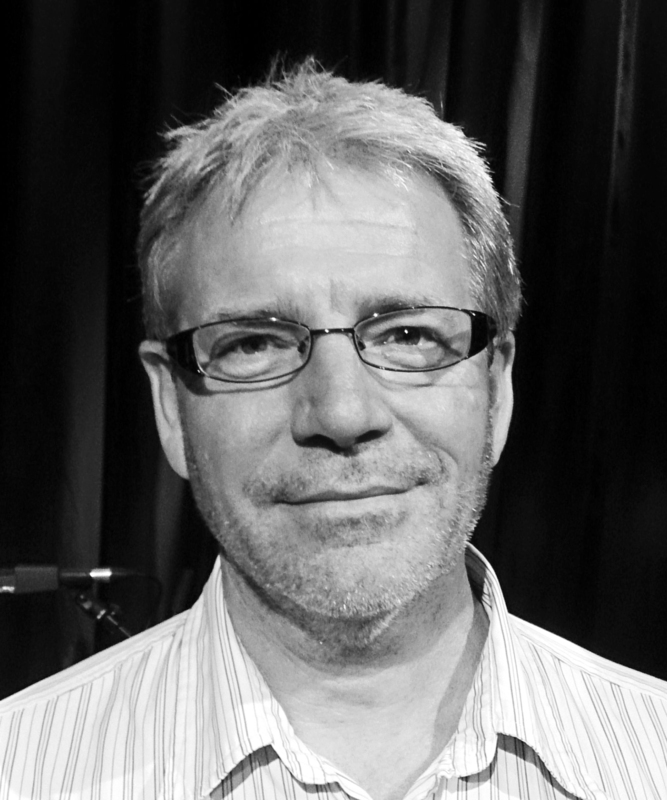 His voice has also featured in many Films, TV programmes and adverts including; The opening credits song for Suzie Gold (Pathe), recorded Nice ‘n’ Easy for the launch of Orient Express Australia and the subsequent TV advert, eight songs for ‘The Christening’ episode of The Royle Family (BBC), regular appearances on This Morning and GMTV and Xmas specials on ITV and BBC, the title song for Not Going Out (BBC), Come Dine with Me (Channel 4), numerous promotional adverts for Talk Sport, recorded with Hal David (The song writing partner of Burt Bacharach) and has sung with Bob Geldof, Jools Holland, Mick Jagger and Brian May at Bob Geldof’s 50th birthday party.